The idea was unique and realizing it to working system was a challenge in itself. CVM’s vision was to grow exponentially once the platform is live to public. Target was to have tens of thousands of fans, hundreds of celebrities and tens of videos getting recorded every minute. In few months we had 700+ celebrities and 10000+ videos recorded and the system was yet performing smoothly. 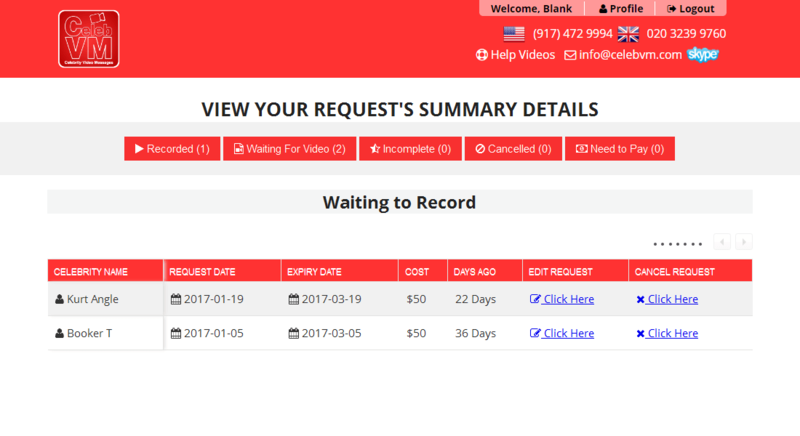 Celebrity can record their videos and respond to the fan requests. Celebrity can view and download their payment history. Fan can manage their requests to different celebrities. They edit and refund request as well. Admin can manage each celebrity detail and request detail made by fans. Payment and refunds can be handeled. Admin can also download data in csv format. Celebrities are usually on travels, so we made application for them to easily stay updated and can interact with audience. 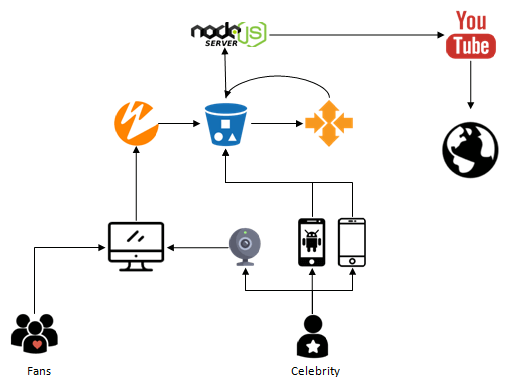 Celebrity can record, update, and share movements for clients from the easy of hands. 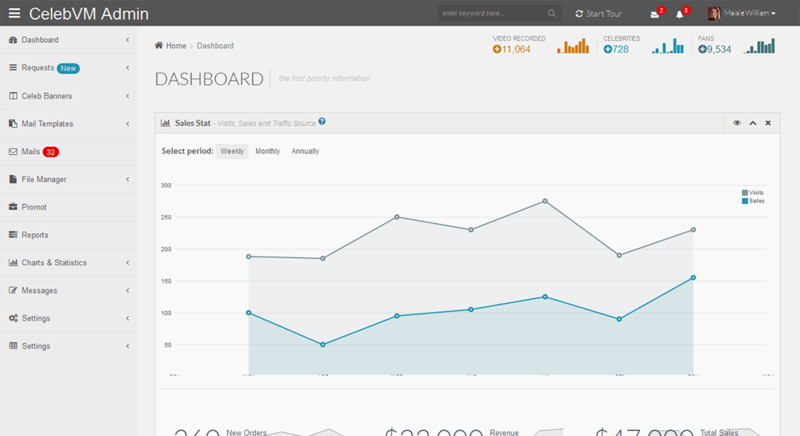 Quickly receive a request from users and response back which increase productivity and usability of the application. Stand out from the competition and reach out to young easily. The mobile app is the channel of choice for 21st century and helps in promoting brand name. Evolvan is a lifesaver. They did everything that I asked and much much more (and that was a lot of very different things). I would highly recommend them to anyone.